A boy was convicted of killing his father’s pregnant fiancee back in 2012 is opening up after his conviction was overturned earlier this summer. Called a “monster” and “extraordinarily disturbed” at the time, Jordan Brown was accused of gunning down Kenzie Houk, 26, execution-style before turning around and going to school like nothing had happened. 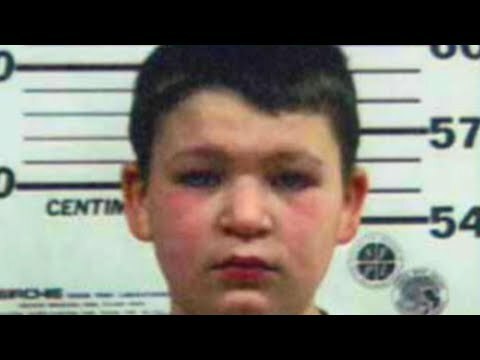 Brown was just 11-years-old in 2009, when he was detained in the death of Houk, who had been expecting Jordan’s younger brother.